Design Better Conversations—Short, insightful columns featuring designers, technologists, and creatives. 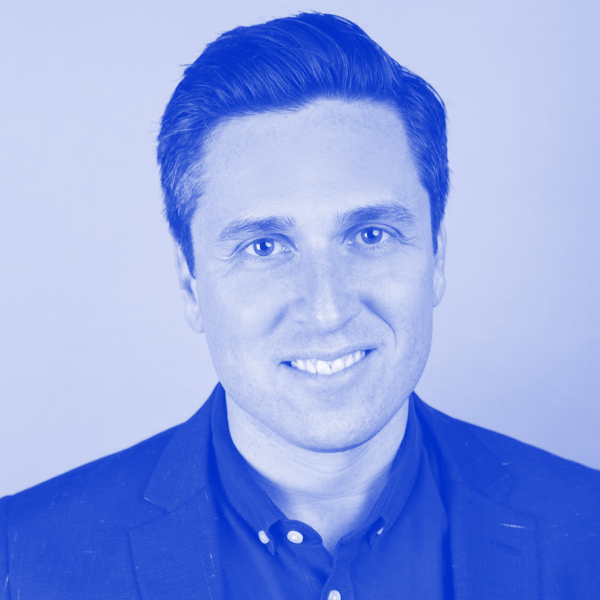 In this Conversation, co-founder and chief product officer at Airtable, talks about the challenge of overcoming ego and valuing collaboration over authorship in cross-functional teams. 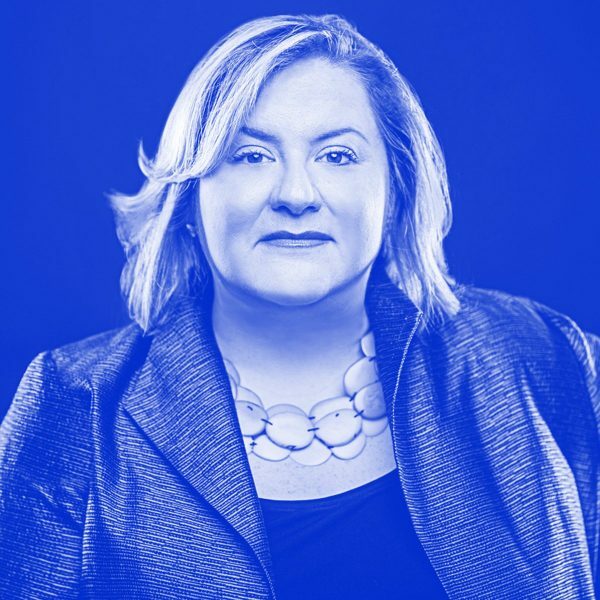 The construction industry might not be the first place you might think to look for good software design, but at PlanGrid, design leader Alissa Briggs is focused on bringing the best practices for a good designer/developer relationship to her team to build great products. 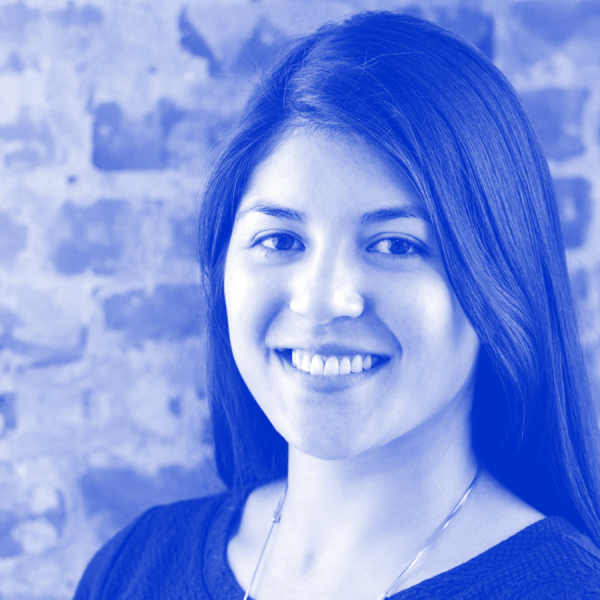 We chat with Alissa about some of the biggest points of tension for designers working with developers, and vise versa, as well as practical ways to bring engineers into the design process sooner. 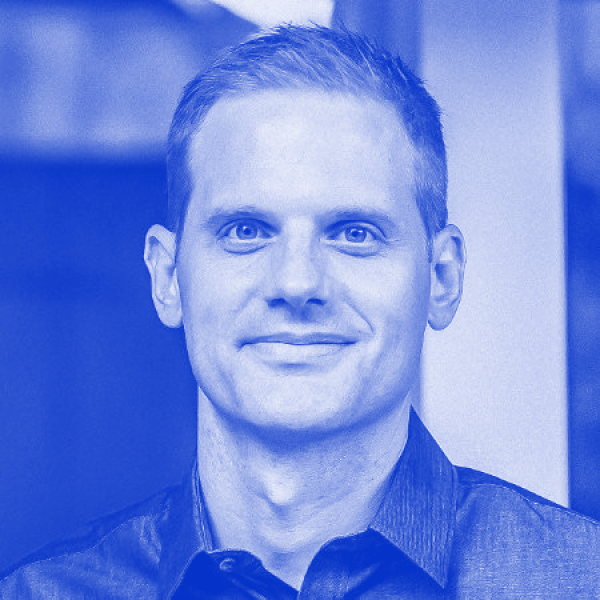 In this interview with Joe Toscano, author, speaker, and founder of Design Good, we talk about ambient computing, the ethics of design and the social responsibilities of being a designer. A successful product is created through the collaboration of design and development. We hear it often, but how do we create a culture for that collaboration? 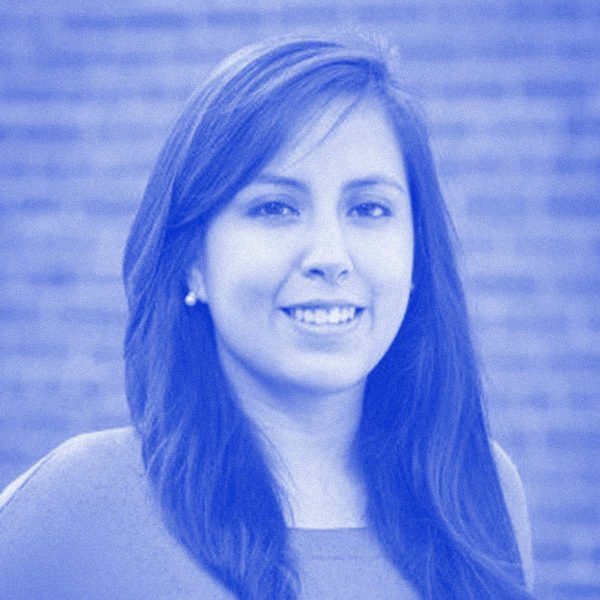 Mayra Vega, design manager at Pivotal Labs, talks about the responsibility we all share in being intentional when it comes to fostering cross-functional teams. 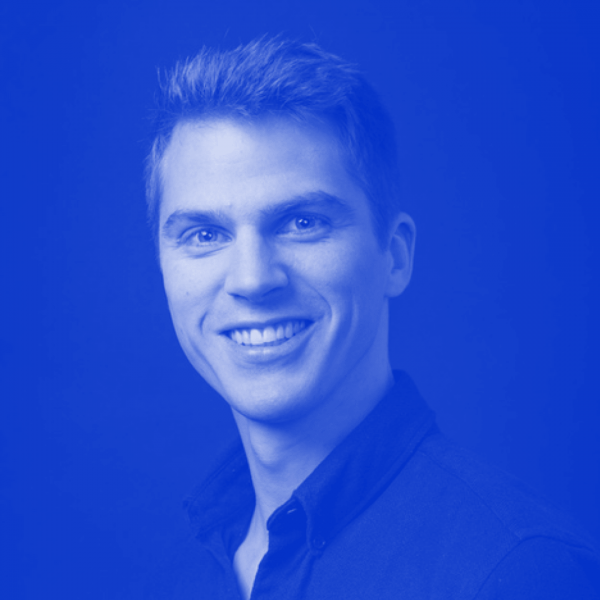 Cameron Moll built and sold Authentic Jobs and is now product design manager for Facebook Events. And he doesn’t aim for perfect. We chat with Cameron about why launching with imperfections ultimately creates a better product, what makes a great mentor, and why reading industry books isn’t a necessity to be a leader. The challenges of designing for a meditation app on the device known for sidetracking you throughout the day can be tricky. 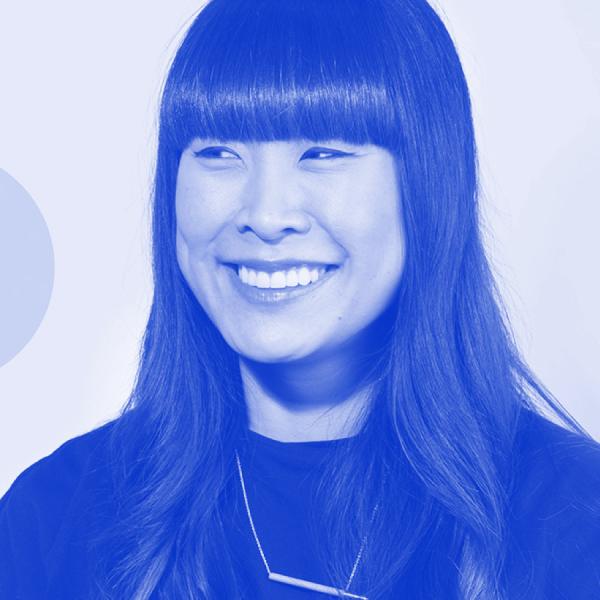 Read on to discover how Headspace Senior Product Designer Vicki Tan relies on her behavioral psychology toolkit and the inspiration of others to toe the line between encouraging and distracting. As Inclusive Design Lead for Anti-Discrimination and Belonging at Airbnb, Benjamin Evans is working to help Airbnb achieve its mission of creating a world where you can belong anywhere. 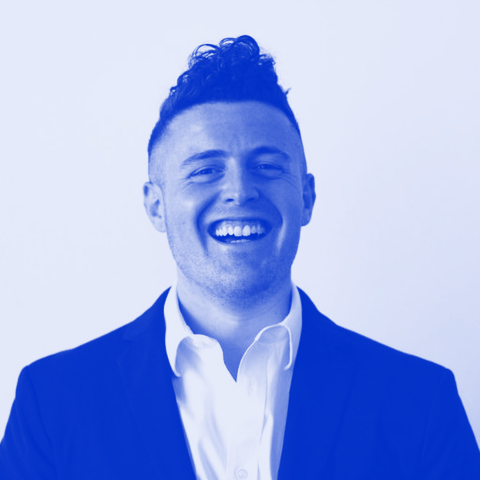 It’s no easy task, and we talk about how Benjamin uses design thinking to address the many challenges involved, as well as how his background in entrepreneurship influences his current role. 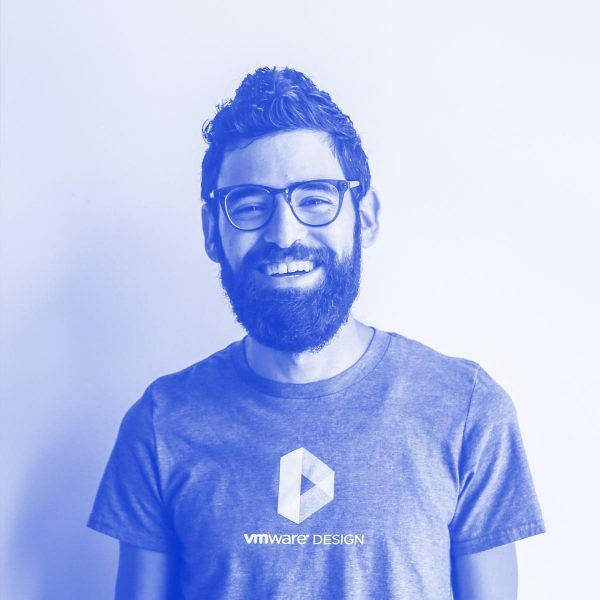 As a designer with an engineering background, Jehad Affoneh understands both sides of the screen, which came in handy when he and his team created Clarity, a pairing design system they took open source a year ago. Jehad shares key takeaways he learned from going open source, including the value of the design community and how investing in it publicly is an internal investment as well. Could smashed pecan shells be as useful and strong as ABS plastic? That’s just one of the things Jeremy Faludi is trying to figure out as a sustainable design strategist who focuses on turning waste into working material. 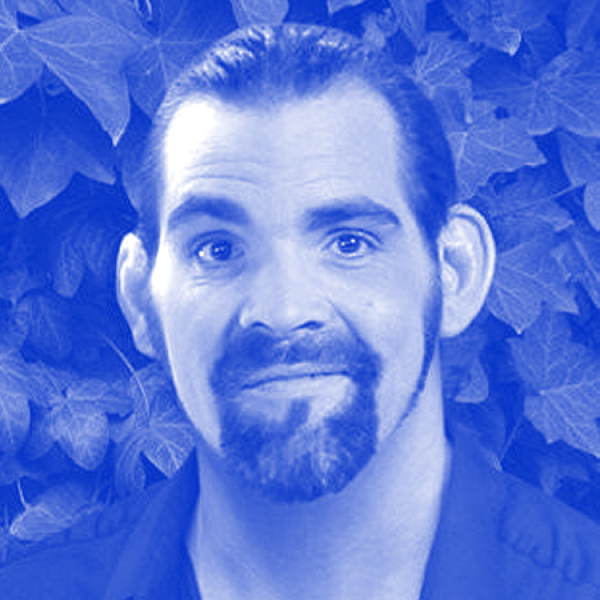 We chat with Jeremy about his work, green design methods, and how designers can think of digital design in a more sustainable way too. During her thesis project, Moxxly Co-founder and Product Designer Gabrielle Guthrie learned there’s a big gap in product development when it comes to women’s products. We chat with Gabrielle about being a hardware co-founder, making breast pumps more fit for the modern world, and simplifying systems as a way to create delightful products. After a year of business school, Zack Onisko dropped out—he was learning more, and faster, at the startup where he worked as a designer. Now as the CEO of Dribbble, he’s helping pave the way for other designers by building a rich community with education and growth at its center. 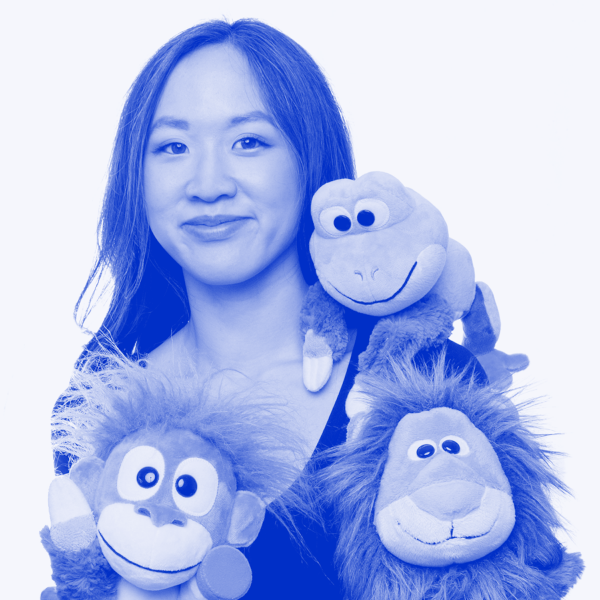 When it came to toys, Marissa Louie thought she had seen it all—until she started sketching and experimenting with her own ideas. We chat with Marissa about the creative road that led to Animoodles, along with skills she thinks designers need to become entrepreneurs and ways to develop critical thinking skills. 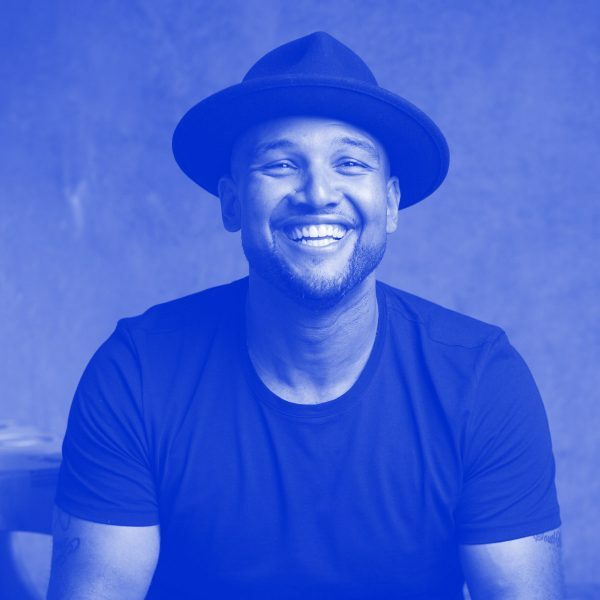 Jason Mayden is the CEO and co-founder of Super Heroic Inc., a business focused on creating quality play performance products, technology, and services for elementary school-aged children and their families. 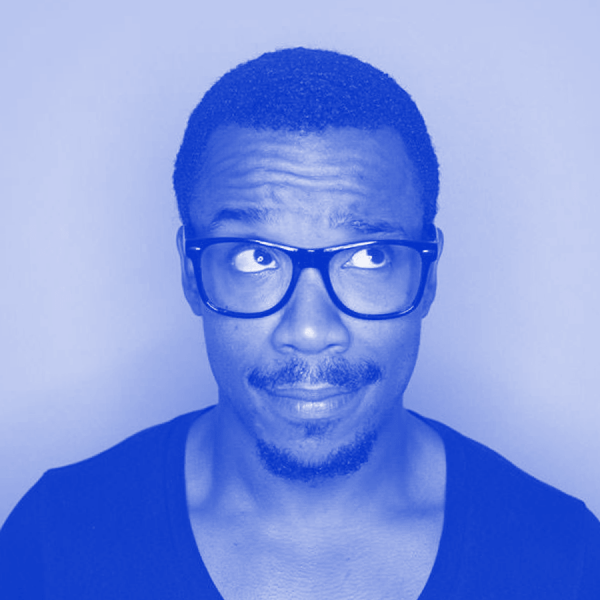 We chat about designers as entrepreneurs, what inspired him to start Super Heroic, and design in service to humanity. 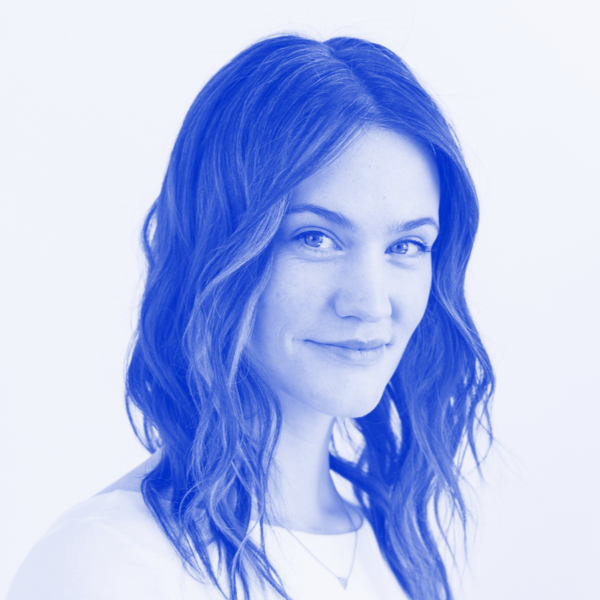 We chat with Joanna about how to design more magical IoT experiences, getting more young women into design and technology, and learning to speak design in the language of business. 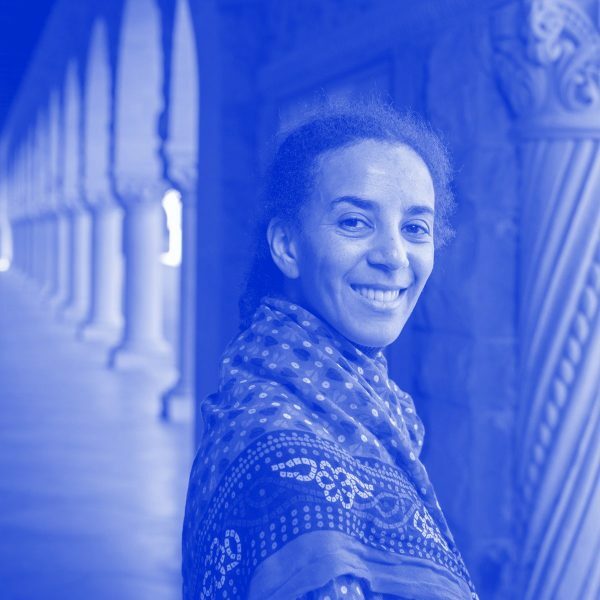 Timnit Gebru works in the Fairness Accountability Transparency and Ethics (FATE) group at Microsoft’s New York Lab. We chat about opportunities for designers in AI, algorithmic bias, and some of Timnit’s recent research using computer vision and machine learning to make demographic estimates. 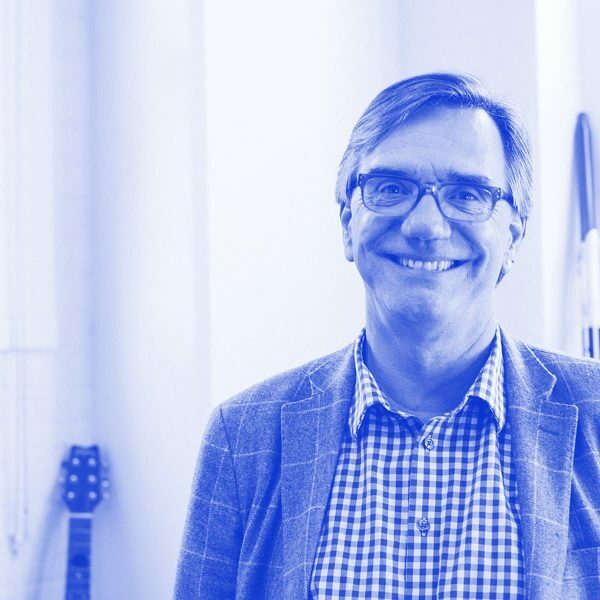 As the Executive Director of the Design Program at Stanford, and author of the bestseller Designing Your Life, Bill Burnett has a lot of experience in helping students become leaders and take charge of their careers. We chat about leadership, bringing people into the design process, and more. Get updates on new perspectives from designers, creatives, and technologists. Join the world’s best designers on the DesignBetter Podcast to explore product driven companies.